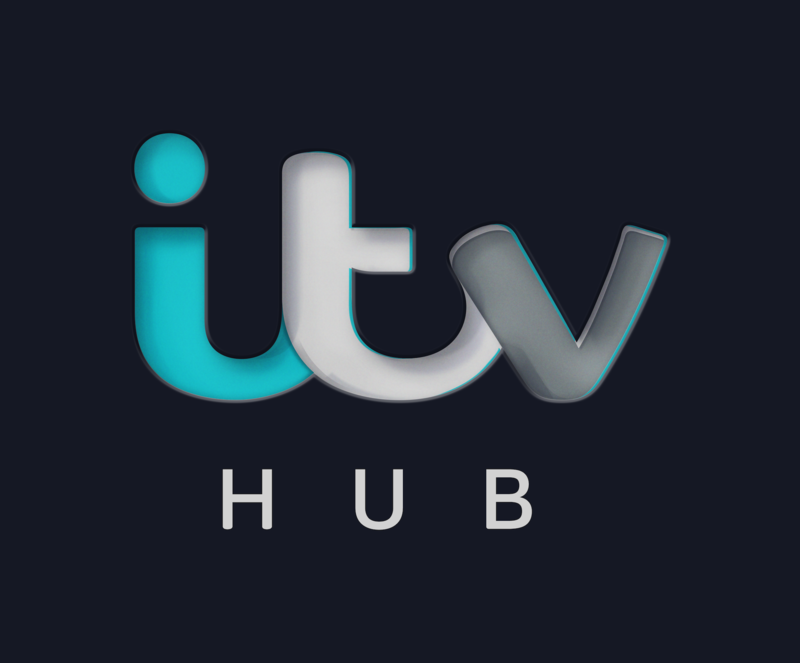 Does the ITV Hub offer Parental Controls? What does a G Rating mean? How do I set up a Parental Guidance lock? How do I turn off the Parental Guidance lock?